Not sure if everyone caught this neat Timex news. of the parts except for the movement being made, or sourced in the US. 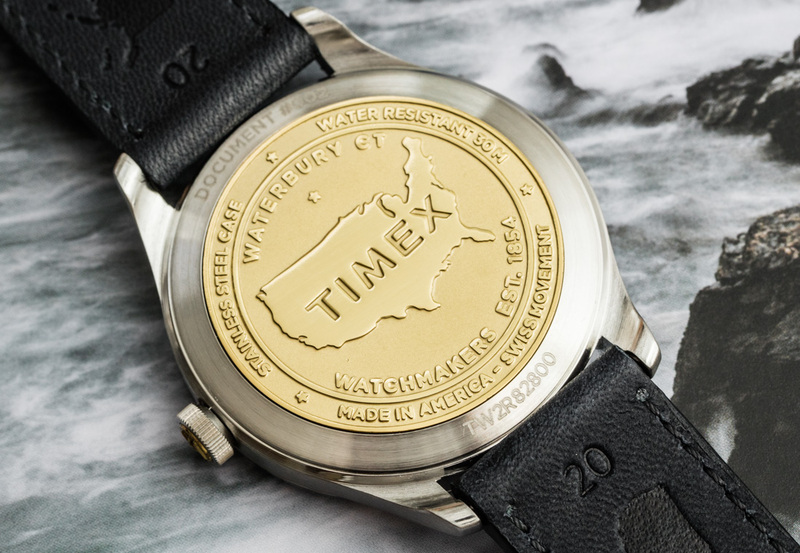 Nice to see a watch made in the US, and according to the article it could be just the beginning. Maybe a US made movement in the future? 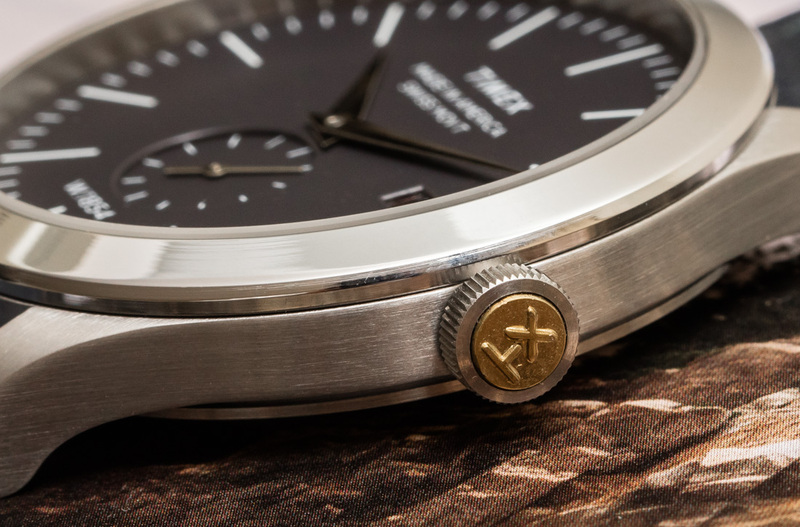 I'd like to see a mechanical movement, and I don't need a dress watch, but it's a very interesting development. Thanks Tom. Looks ok, but the text at the top is horrible. Same. 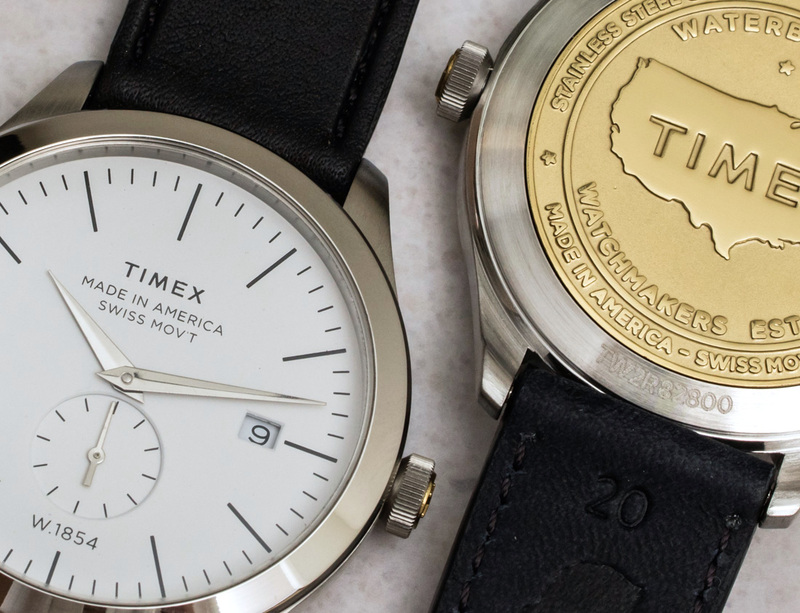 Don’t like the other text but it looks ok.
Nice to have Timex return to its U.S. made roots. Design is somewhat Weiss like. I don't like dress watches but I might buy one for a gift depending on price to support American made products so they can eventually make one I like. Exciting stuff right guys?! ..And like Jeff pointed out, it's just the beginning ! way the text is done. Should be a lot of fun to watch honestly. ..By the way, thank YOU guys ! And these still don't have a screwed caseback. Being more upscale than their regular pedestrian Timex, you'd think they would. Makes changing batteries that much more difficult. That's one thing I hate about Timex watches.